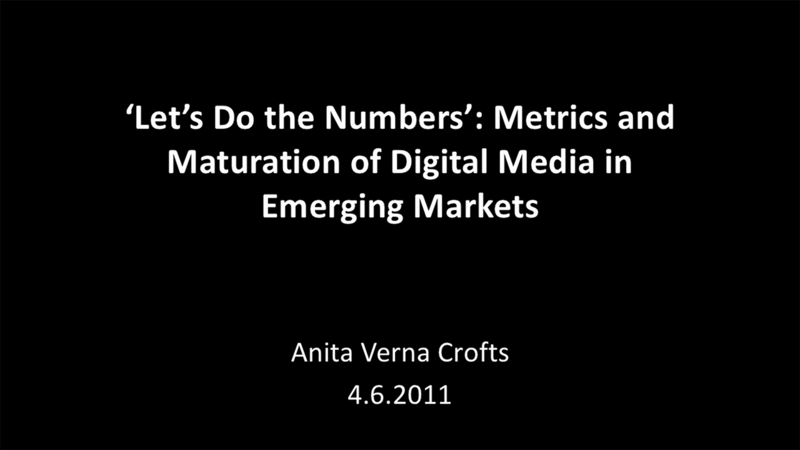 The final talk of the MCDM SAL/U series was Anita Verna Crofts’ “Let’s Do the Numbers’: Metrics and Maturation of Digital Media in Emerging Markets” and explored current stories of inventive digital communication initiatives in global emerging markets. 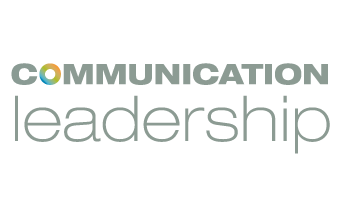 Emphasis was placed on the maturation of entrepreneurial emerging economies as they grow from nations of consumers to producers of innovative technologies designed for their unique cultural contexts. The talk addressed how the growth of new media adoption and production in global emerging markets–and the impact these technologies have on the design and delivery of communication strategies from emerging markets–has the potential to expand the West’s understanding of emerging markets and redefine the nature of engagement.